What is Micro BP Shampoo? 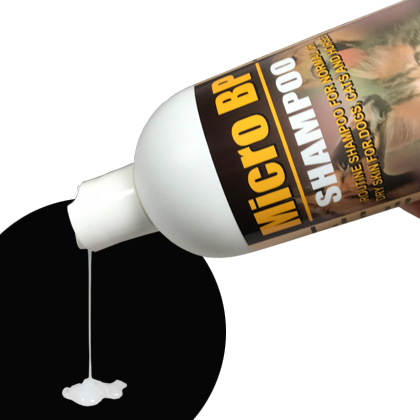 Micro BP Shampoo is a routine shampoo for normal or dry skin for dogs, cats and horses. 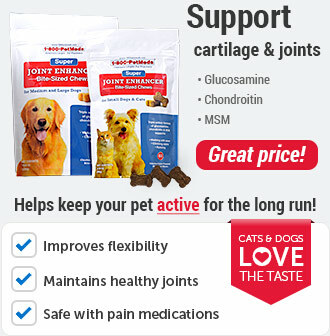 It helps soothe, hydrate, and restore the skin. It also helps protect the skin against damage from the environment. 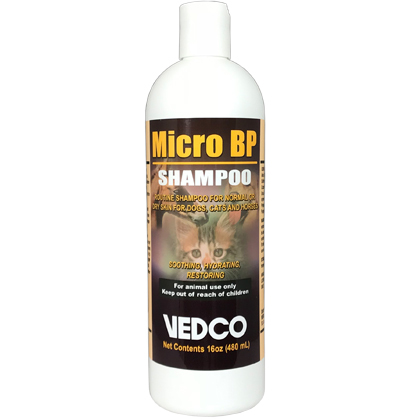 Micro BP Shampoo is available in a 16 oz bottle. How does Micro BP Shampoo work? Micro BP Shampoo is a follicular flushing shampoo containing an encapsulation system that provides a slow release of ingredients for continuing relief following the initial bathing. 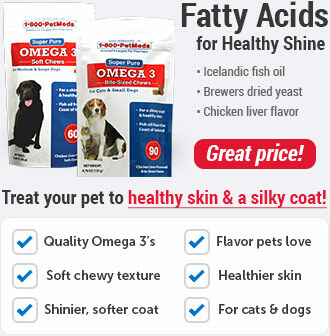 This topical solution also contains a natural biopolymer that acts to form a barrier on the skin and coat to help protect your pet against damage from the environment. 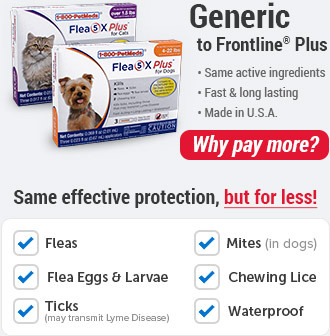 For external use only on dogs, cats and horses. Caution should be taken if used on or around fabrics. 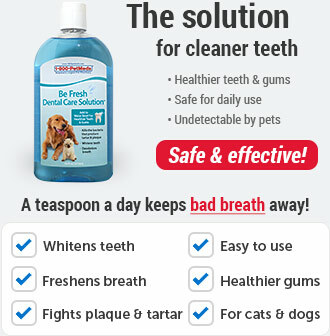 Avoid contact with eyes or mucous membranes. 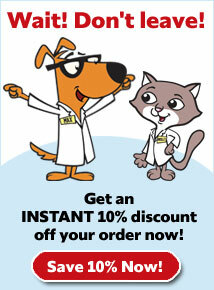 Discontinue use and contact your veterinarian if undue skin irritation increases. Wait 5-10 minutes then rinse out thoroughly. 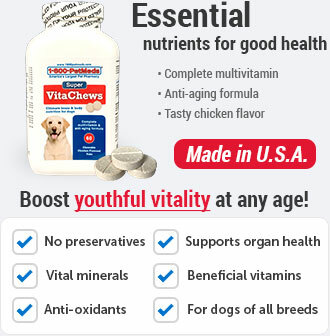 Use 2-3 times weekly for the first 30 days of use and then once a week thereafter or as directed by your veterinarian. Other Ingredients: Water, Sodium C14-16 Olefin Sulfonate, Cocamidopropyl Betaine, Cocamide MIPA, Glycerin, Imidazolidinyl, Urea, Microspheres, DMDM Hydantoin, styrene/acrylic emulsion, Salt, Polyquaternium-10, Hyaluronic Acid, Fragrance.